Now it is true that I am not a very fashionable person! My sense of style is pretty much – jeans, t-shirt and of course my Mark Webber hoodie. The only time I’m even remotely fashionable is when I go to work. Although maybe not fashionable but (hopefully) it’s smart casual dress. Usually it’s black trousers, some sort of top and a cardigan. My favourite cardigan at the moment is this cape style one. It makes me feel like Batman!! Haha! As for Autumn fashion, I see some beautiful women dressed up in skinny jeans, frilly boots, trendy jumpers and scarves. They look beautiful but I could never carry it off. To be honest I couldn’t be bothered getting dressed up in the mornings! This is why I would need a personal stylist! love the autumn leaves print on the leggings / nice poncho but could never pull off the leather pants / ah Winter jumpers! / love boots! My fashion doesn’t change throught the year. I wear the same stuff in Winter as I do in Summer. The weather doesn’t change too much. When it is hot and sticky in Summer I just take off the Mark Webber hoodie. If it’s cold and damp in the Winter then I add on a coat over my Mark Webber hoodie! (Am I slightly obsessive me about my hoodie? Never!! 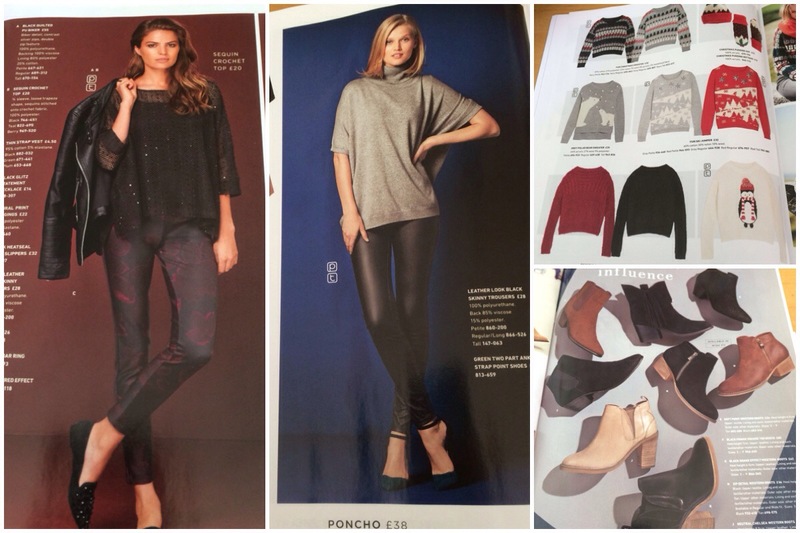 Have you got a favourite outfit picked out for this Autumn/Fall? Danger Mouse! And Gizmo!! You have fabulous T-shirts. I think the real definition of “stylish” is wearing what you love and what you feel comfortable in – I love all your tees! !